From tech support for clueless parents to changing settings away from home, remote desktop tools are an invaluable part of the modern software kit. But the mobile market has expanded to the point that many developers consider the target a higher priority than desktops. 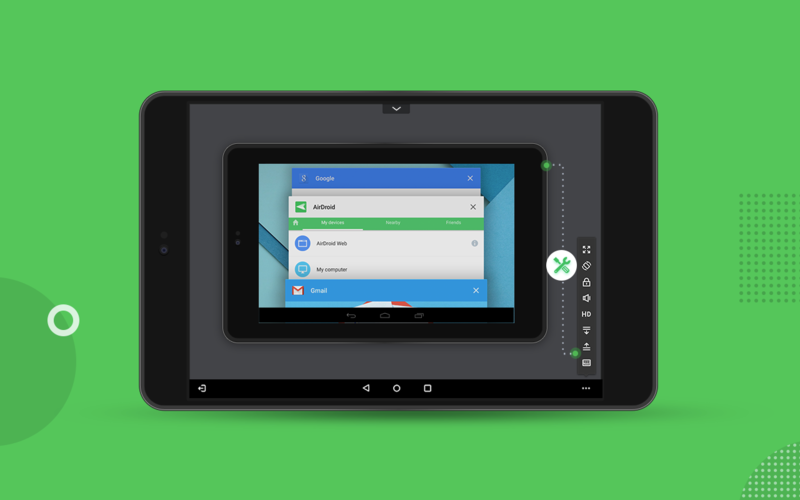 That's why AirDroid—makers of the popular tool for managing your Android device from your desktop—have just released a new AirMirror app for remotely controlling one mobile device from another. I use the vague term "mobile device" intentionally because AirMirror will soon have an iOS version, too, but it comes with some limitations. iOS devices will only be able to serve as clients, not hosts, so you'll be able to use an Android device from your iPhone, but not vice-versa. Unfortunately, that's not AirMirror's only limitation. 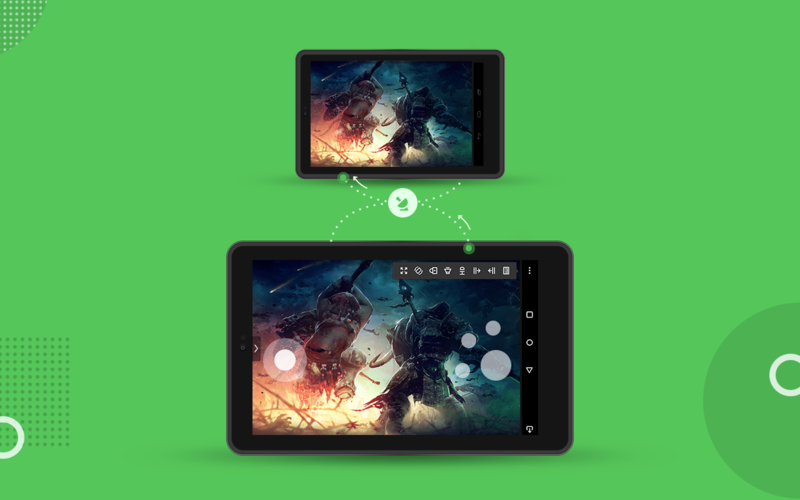 On the host Android device, you either need to be rooted to be able to use it, or you'll need to perform a slightly more complicated un-rooted, tethered setup procedure. The host device and client device also need to be running entirely different apps—it pairs with the original AirDroid app—which is a bit tedious. That means helping your parents navigate their new smartphone from a distance might require a bit more prep work than just directing them to the Play Store. In the past, AirDroid has run into a few potential security concerns for its remote management software, but we haven't heard any reports of new problems since 2016. Nonetheless, security should always be a concern when considering a remote desktop application, especially one that may use root (a security issue in itself). For more details on the new app, or to get started managing your own Android devices from one another, you can check out the app over on the Play Store, or read up a bit more on the subject at AirDroid's site.